Located in the SOHO district of New York city. This designer is considered to be one of the greatest Jewelry Designers of the 21st Century. 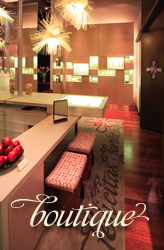 jewellery store located in Chelsea NEW YORK. Ernest Jones store across the UK and Ireland. Arman’s Fine Jewellery produce innovative, bespoke Diamond designs that are inspired by art, history and the natural world. Located in a unique and exclusive New York style studio. 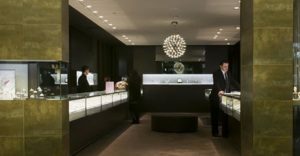 A family operated business in its third generation, purveyors of fine diamonds and jewellery for more than 45 years. 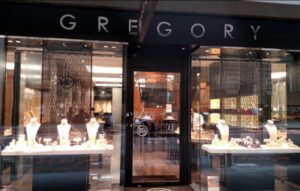 Gregory Jewellers stocks many international watch brands, including Bell & Ross, Breitling, Bremont, Baume & Mercier, Frederique Constant, Gucci, IWC, Oris, Rado, TAG Heuer, Tissot, TW Steel, Tudor, Raymond Weiland Seven Friday. 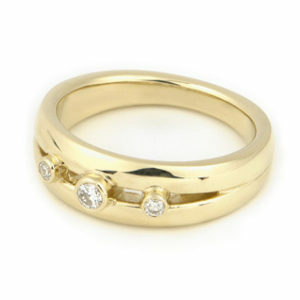 Diamond rings, gem-stones, swiss watches and 18ct gold jewellery. Michael Hill has many stores all across Australia. 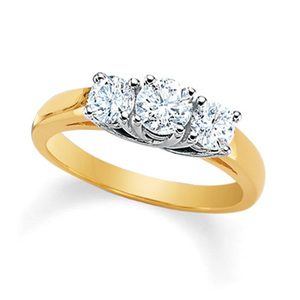 They stock many types of jewellery, engagement rings, watches, earrings and charms. 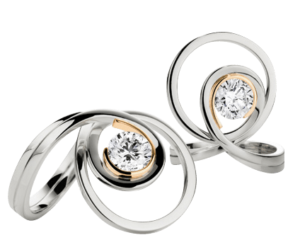 Situated in Sydney’s historic Strand Arcade, designs are in platinum and 18ct gold.